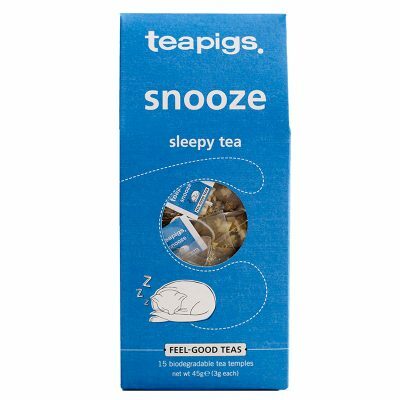 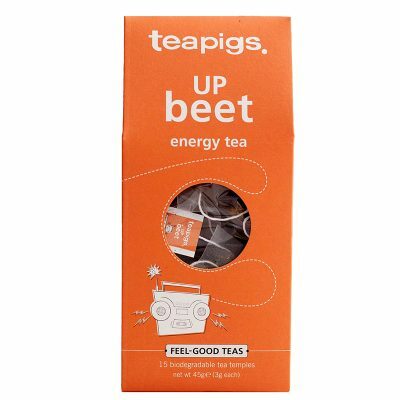 teapigs was launched in 2006 by two tea enthusiasts, Louise and Nick. 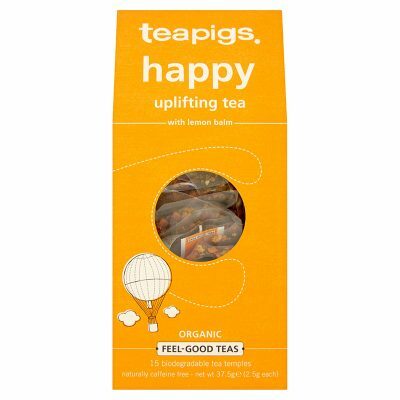 Their aim was to get the UK drinking better quality tea and introduce a brand that was more relevant to 21st century tea drinkers. 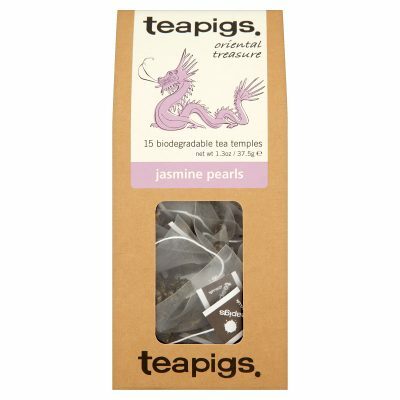 They also successfully launched tea temples, a roomy, biodegradable, plastic free pyramid mesh bag containing high quality, whole leaf tea into the UK market. 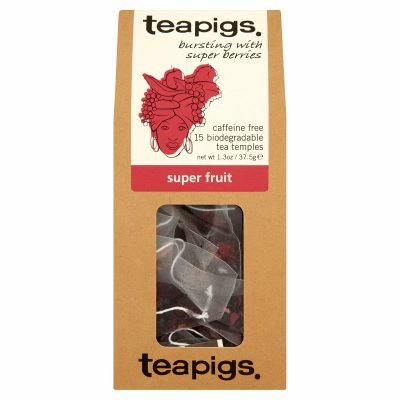 Teapigs is now the leading super-premium brand of tea in the UK with distribution in over 35 countries worldwide. 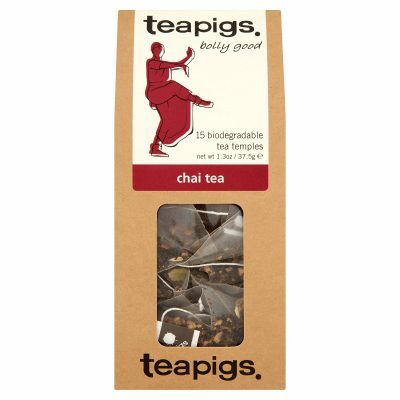 The brand also has a significant ecommerce business and a strong presence with social media. 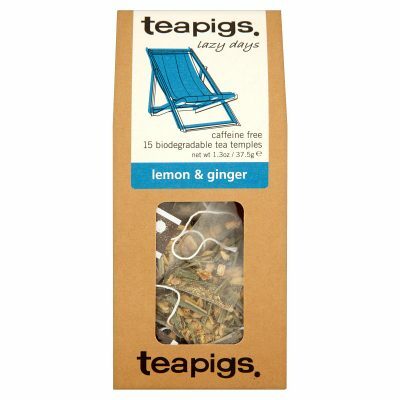 The company based in Brentford, West London employs over 20 tea obsessed staff. 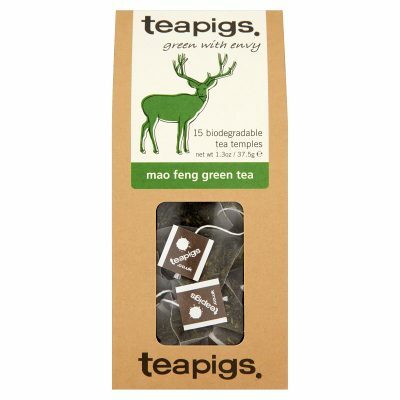 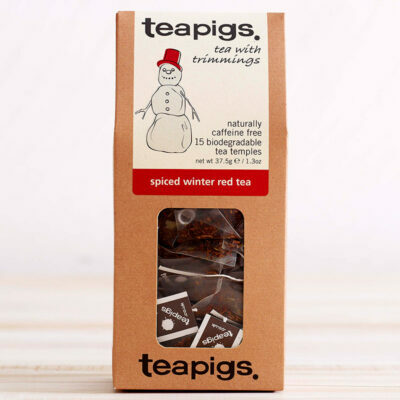 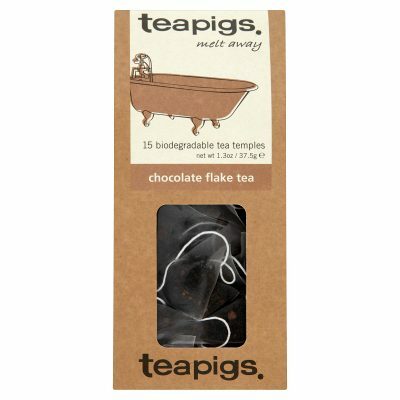 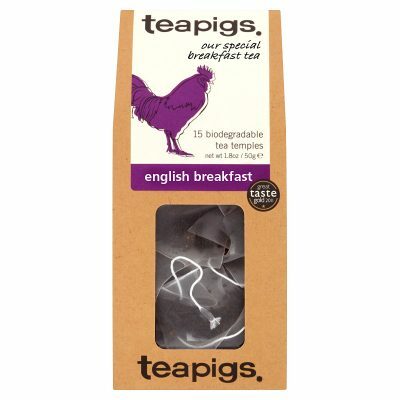 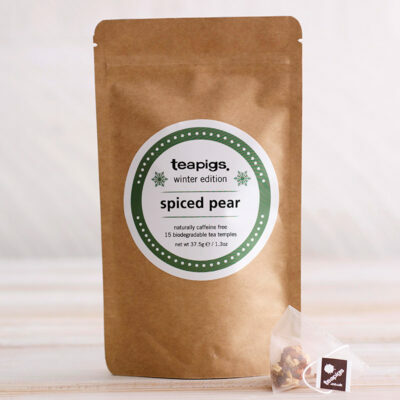 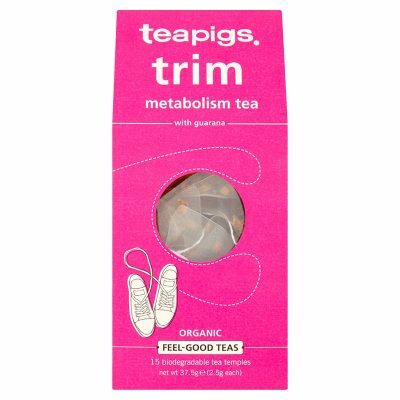 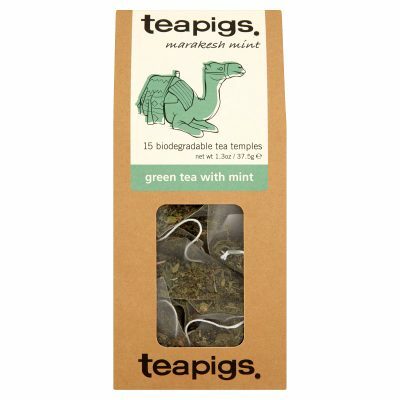 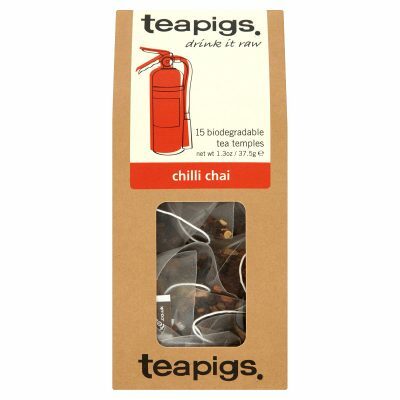 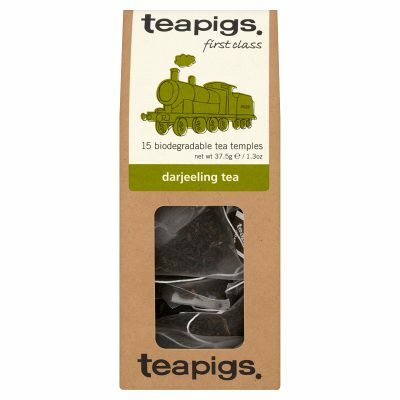 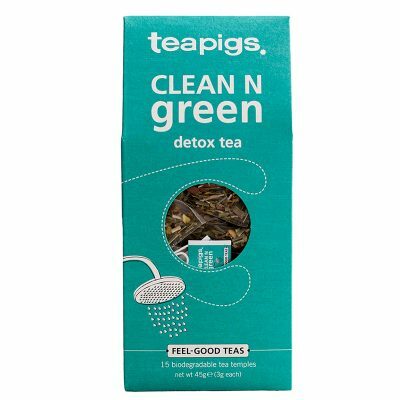 teapigs claim they “will only ever sell teas of the highest quality <…> Only whole leaf tea, whole leaf herbs, whole berries, whole spices and whole flowers. 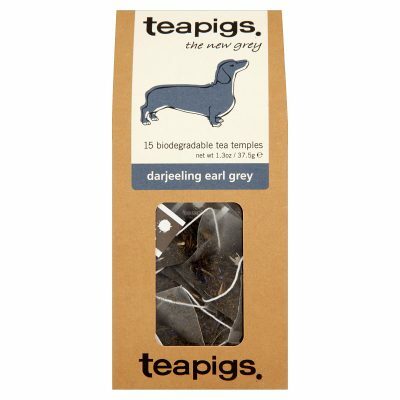 Not the dusty stuff you’ll find in regular paper teabags“. 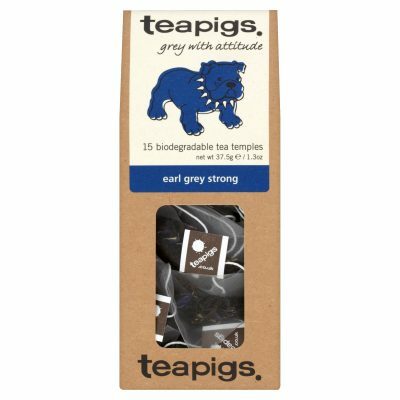 In this video you will find a short teapigs story.